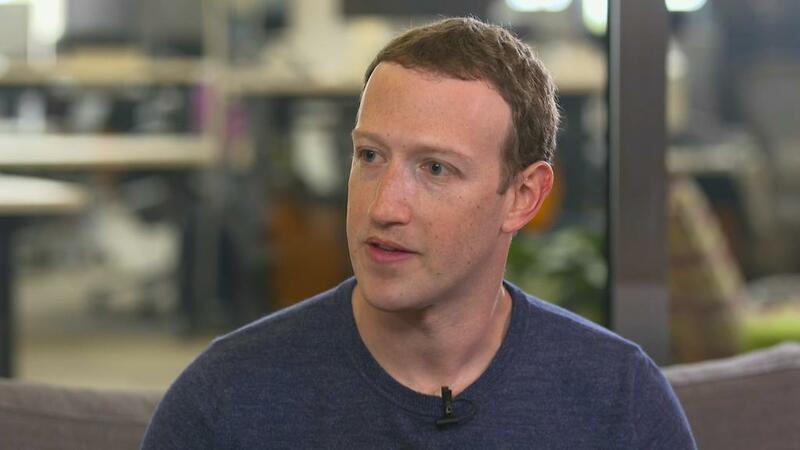 Mark Zuckerberg says he is "sure someone's trying" to use Facebook to meddle with the US midterm elections. In other words: A possible repeat of the Russian interference in the 2016 election that rattled Americans and spawned government inquiries. "I'm sure someone's trying," Zuckerberg said when CNN's Laurie Segall asked him about the possibility of meddling happening right now. "I'm sure that there's v2, version two, of whatever the Russian effort was in 2016, I'm sure they're working on that," he said. "And there are going to be some new tactics that we need to make sure that we observe and get in front of." Zuckerberg said Facebook executives "have some sense of the different things that we need to get in front of." Zuckerberg said staffers are "building technology" and hiring human reviewers to stamp out propaganda and other attacks. "One of the big commitments that we've made this year is to double the number of people working on security at the company. We're going to have 20,000 people working on security and content review in this company by the end of this year," he said. Zuckerberg added: "Now the reality is, with a community of two billion people, I can't promise that we're going to find everything. But what I can commit to is that we're going to make it as hard as possible for these adversaries to do that and I think that we're going to do a much better job." Facebook officials have been frank -- at least by Silicon Valley standards -- about the challenges that lay ahead. 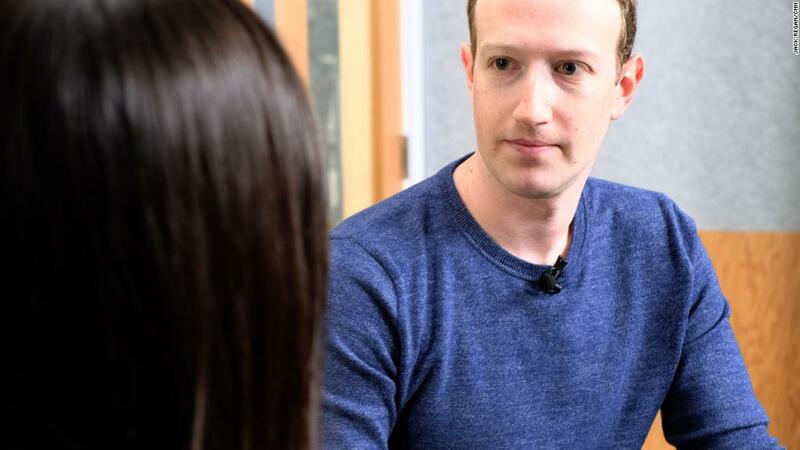 When asked about the looming midterms, and the potential for viral misinformation, Facebook head of news product Alex Hardiman said earlier this month that "we've got our work cut out for us," but "we're making good progress."